Psoriasis is a skin condition. If you suffer from it, you know that fun is not the right word to describe it. It can hurt, it itches, it looks very unappealing, and it makes life miserable. We’re here to tell you everything there is to know about psoriasis and treatment. You might be suffering from it without even knowing it, and if you do know it, you might be on the lookout for treatment options. Psoriasis is a common skin condition that millions of people around the world suffer from. While it is common, it is in fact one of the more severe skin conditions you can suffer from. Psoriasis is a chronic disease, or in other words, it is something that usually never fully goes away, at least not permanently. It can keep coming back time and time again, but there are some treatment options. Psoriasis is a skin disease that increases the metabolic rate of your skin cells, causing them to go through their life cycles much quicker than they ought to. This causes the buildup of old and dead skin cells on the surface of the skin. These skin cells form red, crusty patches that are red; they are itchy, and they can really hurt too. The unfortunate reality of psoriasis is that there is no cure or permanent treatment for it. If you have psoriasis, you have it and there is nothing you can do about it. However, there are some things that you can do to alleviate the symptoms and severity of it. You also need to be aware of the fact that most people who have psoriasis do not always suffer from it. It is usually cyclic in that it comes and goes with time. Some people suffer from just a few spots here and there, and some people suffer from massive outbreaks that can cover large portions of the body. To be sure that you have psoriasis, you should go seek medical attention for an official diagnosis. Once you are sure that you have psoriasis, you can take some steps to alleviate the symptoms and severity of it. The first method of diagnosis is a simple analysis of your skin, scalp, and nails by a trained medical professional. If a doctor is not sure that you have psoriasis, they may perform a skin biopsy. A skin biopsy can tell a doctor exactly what kind of psoriasis you have. If you suffer from only a mild form of psoriasis, you don’t necessarily need to seek medical treatment. There are some home remedies and natural solutions you can use to alleviate the symptoms of light or moderate psoriasis. However, there are times when you just need to go see a doctor, especially when you suffer from a severe form of psoriasis. If any of these following things apply to you, you will want to go seek medical advice. If you have joint problems like swelling, soreness, and stiffness of the joints. There are lots of different treatment options to help get rid of the symptoms of psoriasis, or at least to reduce their severity. There are quite a few different options you can try. If you have light psoriasis, some basic topical treatments like creams might help, but for more severe cases, you might need oral medications, light therapy, or a combination of several different treatment methods. Dermasis Psoriasis Cream is becoming a popular psoriasis treatment option because it helps relieve the symptoms of psoriasis like itching, redness, irritation and scaling. The cream is made from the highest quality ingredients. If nothing else has worked for you, you might try it. 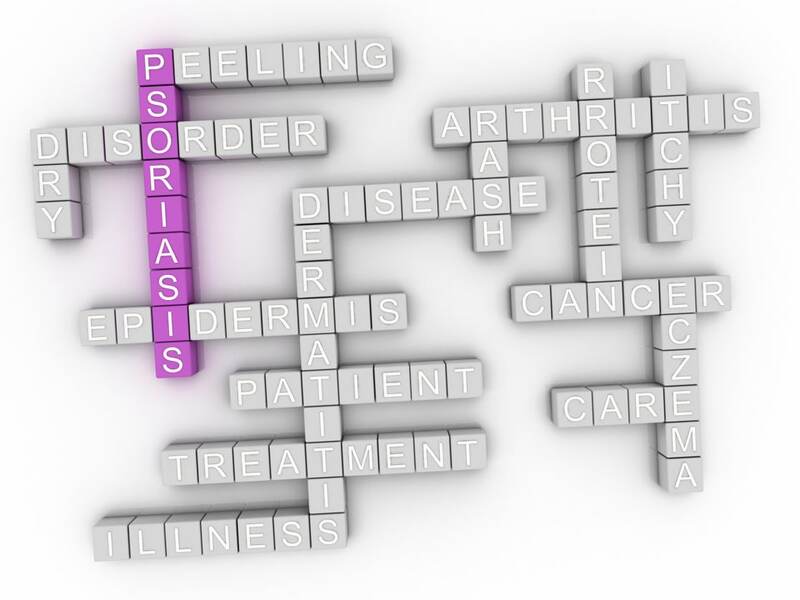 We hope that this article on psoriasis helps you diagnose your specific type of psoriasis and help treat it too. 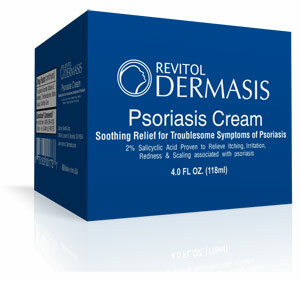 If you have severe psoriasis, do not hesitate to seek medical attention or try Dermasis Psoriasis Cream.